Admission to Rock'n'Soul Museum and tasting at Central BBQ are included. 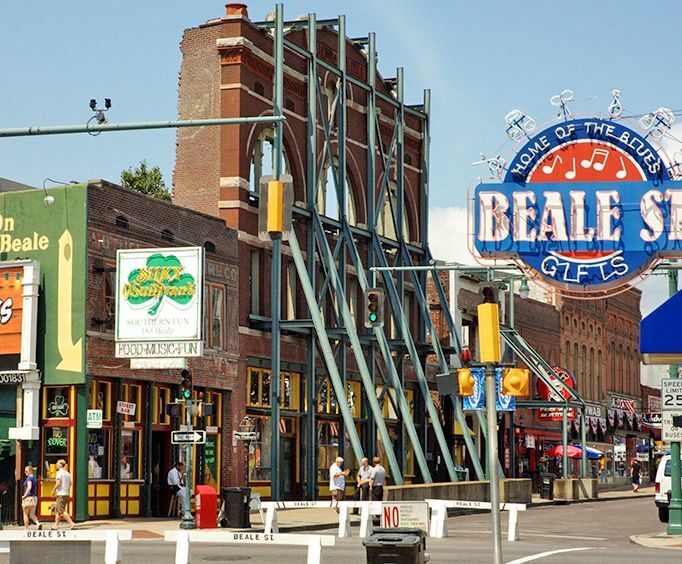 This discovery experience shows you all of the things that make Memphis one-of-a-kind, including stops at the Court Square, Lorraine Motel, Beale Street, and many more! During your three hour tour, you will be kept informed and entertained by a trained, professional tour guide as you make your way to the numerous buildings, sites, and attractions that have made Memphis special over the years. You will enjoy this part history, part food, and part attraction excursion in the Birthplace of Rock and Roll! Witness the Peabody Hotel duck march and see Cotton Row, Victorian Village, the Gibson Guitar Factory, among others. 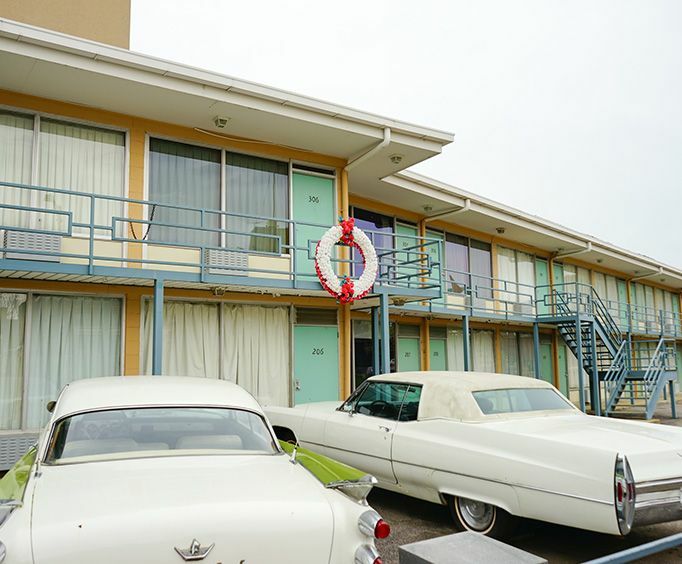 Visit historic sites like the Lorraine Motel where Dr&period; Martin Luther King Jr&period; was shot, Lansky Brothers that served as a clothier for stars like Johnny Cash, B&period;B. King, and Elvis Presley, stroll through the Rock'n'Soul Museum, taste some of the best BBQ in Memphis at Central BBQ, and witness the daily duck march at Peabody Hotel. 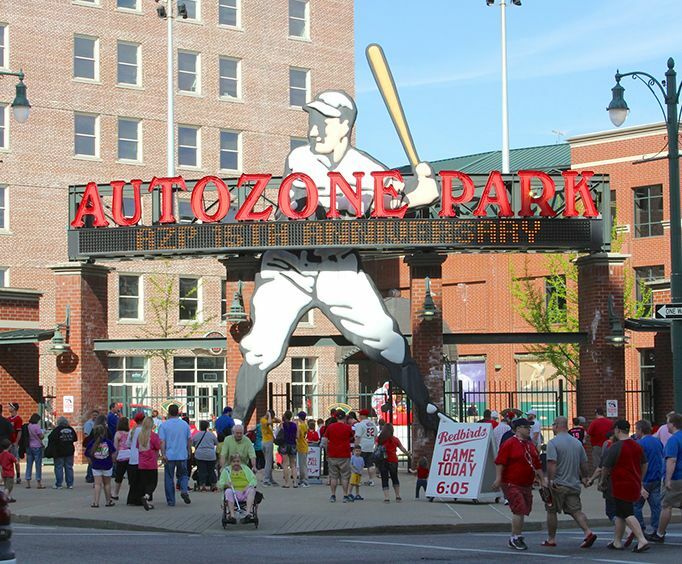 Just a few of the other sites you will see along the way include the Victorian Village district, Gibson Guitar Factory, Cotton Row, Shelby County Courthouse, Beale Street, Hotel Chisca, Lauderdale Courts, Redbirds' Stadium, Orpheum Theater, and so many more! Be sure to bring extra film for your camera and bring the entire family on this interactive discovery tour of Memphis! Victorian Village - This picturesque district is located in Downtown Memphis and features some of the finest, grandest Victorian-style homes in the city, built between approximately 1846 and the 1890's. Some of the houses in this district include the Massey House, Mallory-Neely House, Harrison-Goyer-Lee House, and Woodruff-Fontaine House. The Lorraine Motel - This historic motel is the site of Martin Luther King Jr&period;'s assassination in 1968, and is the base of the National Civil Rights Museum, a complex of museums in Memphis that trace the history of the Civil Rights Movement starting in the 17th century. Court Square - This scenic park was initially set aside for the construction of a court house in 1819, but the site was built into Memphis' first schoolhouse instead. One of Court Square's most enjoyed and prominent features is the Hebe Fountain, donated in 1876, and represents the Cupbearer to the Greek Gods, Hebe. Court Square was placed on the National Register of Historic places in 1982.